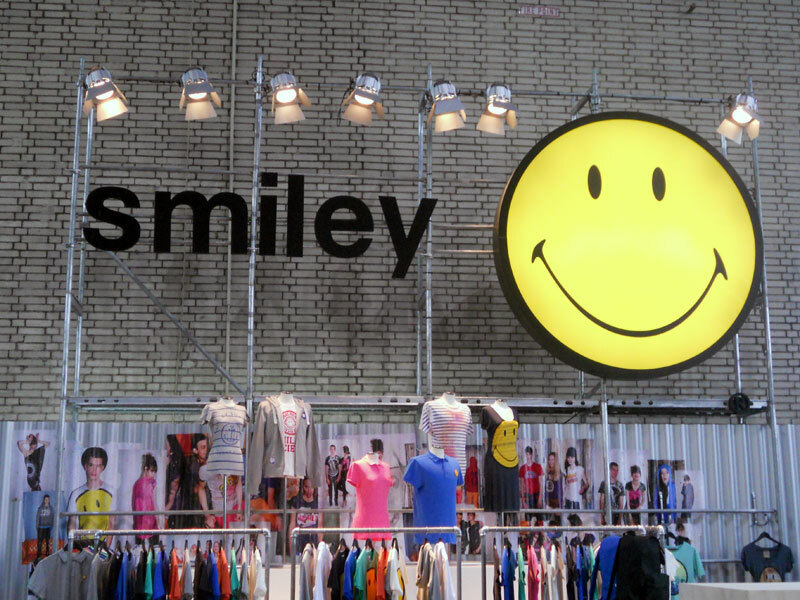 The Smiley team ventured to the Bread & Butter supershow this July. We were among 580 international exhibitors for street and urban wear. There was a huge buzz at the stand and show displaying collections for spring/summer 2012 from our 3 apparel lines; Smiley Society, Smiley Deluxe and Smiley Happy Collection, not to mention our fab accessories. We recently visited Madrid to plan the exciting launch of our casual youth line Smiley Society for autumn/winter 2011. The collection is launching in October in twenty of Spain’s prestigious department store’s El Corte Inglé. Walking round the hot streets of Madrid we found some cool street art and inspiring street style.